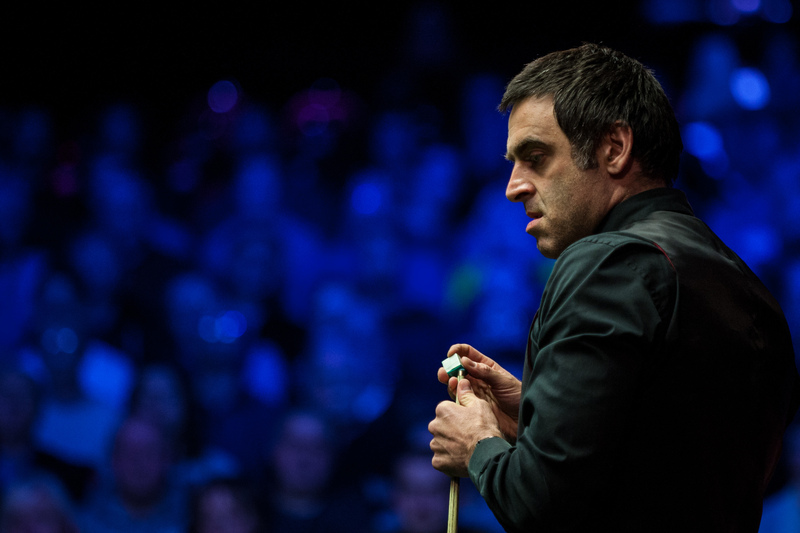 Ronnie booked his place in his fifth ranking final of the season by beating Judd Trump by 6-5 in a very hard-fought semi final. He also set a new target for the tournament high break: 143. He will face Mark Williams or Shaun Murphy over a possible 19 frames on Sunday. If it were to be Mark Williams, it’s nearly 18 years that they last met in a ranking final: that was in the China Open in 2000, a match that Ronnie won by 9-3. This was Ronnie’s preparation … climbing hills. Let’s hope he gets at the top on Sunday! I don’t watch Judd much but it does seem whereas Ronnie is the greatest frontrunner by far, Judd is very good at playing comeback king but he is racking up a nasty record of frontrunning to still lose, which ensues in a lot of lost confidence in him and people berating him, with all his talent he keeps failing to nail the big wins or even making finals. Ronnie did very well to play catchup regardless of how silly Judd’s mistakes were, I prefer Ronnie to dominate than claw back like Selby does all the time (Albeit Ronnie plays with far more class and far shorter frames) but still Judd definitely can’t put it down to Ronnie getting lucky. I agree Mark Selby gets ridiculously lucky but having said that luck often favours winners in snooker too. I hardly ever see Ronnie get kicks, kicks can ruin whole matches so maybe the guys should learn from Ronnie’s play. Final thing re Trump, he can make all these fancy shots and is a great long potter but looking at some head to heads Ronnie decimates longpotters more often than not, the best people against him head to head such as Higgins are all rounders, sure getting a juicy long pot gets the crowd going but what use is it if they only pot a red and land on nothing? 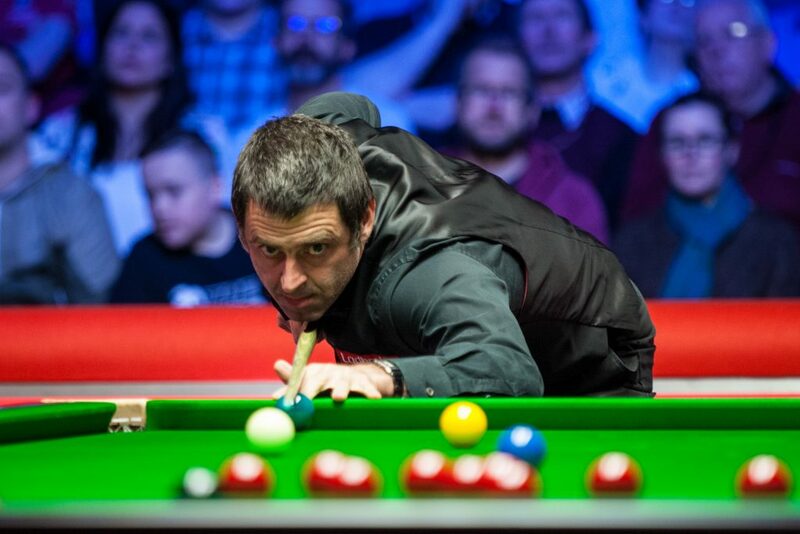 People criticise Ronnie’s long potting often but he does pull of some cracking ones and importantly he tends to make his ones count, he’s still the biggest winner currently playing and best win % of any of the biggest players which counts for something doesn’t it? Indeed though Judd’s not winning me over with his attitude, he’s clearly frustrated nearing 30 and still no majors to his name besides the UK, never made a Masters final though he’s had 2 good chances and he was in prime position to win the world title once and 2015 was his chance too. He should be happy Ronnie said he wants to help him with his game after he retires! But was good to see after he lost last year to Ding he was in a jovial mood and denied having any intent to retire anytime soon, much better mood than when he lost to Stuart and Barry. But Trump is not going to endear himself if he keeps saying how he was the better player who just got unlucky. Of course if Ronnie had not missed in the first two frames, he would have won sooner and a lot of things might have happened which did not.